David is an Associate at Von Wobeser y Sierra. He is a key member of the following areas of the Firm: Civil & Commercial Litigation, Commercial Arbitration, Constitutional Amparo & Administrative Proceedings, Investor-State Arbitration, Public-works Arbitration. He has been involved in complex international arbitrations. 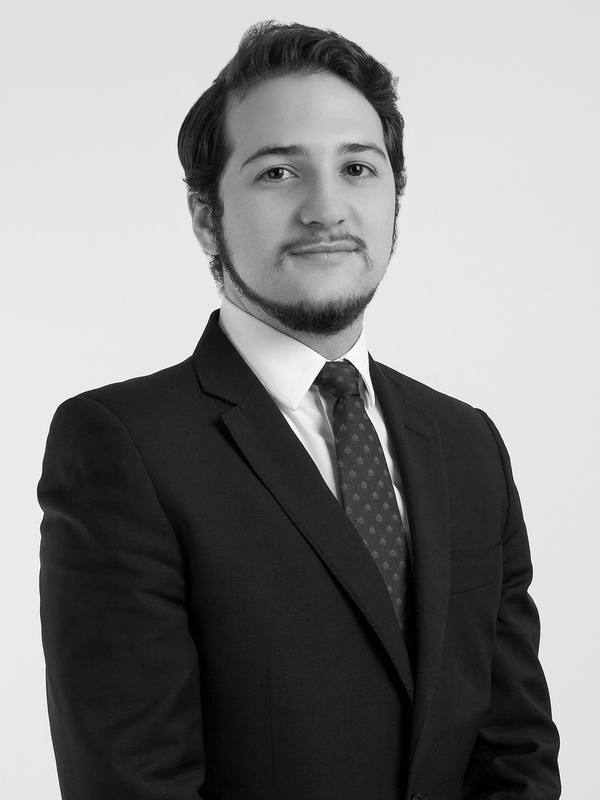 His experience includes the analysis of cases as well as the development of strategies and the preparation and elaboration of claims and answers to complaints, presentation of evidence, as well as procedures related to the nullity and enforcement of arbitral awards. In litigation, he has also been involved in high profile cases and has thorough knowledge working at both a local and federal level in all stages of a case. Law Degree (J.D. equivalent), Universidad Panamericana, Guadalajara.